The announcement of the rich prize money is a milestone for the emerging sector of eSports, or video gaming as a spectator sport. 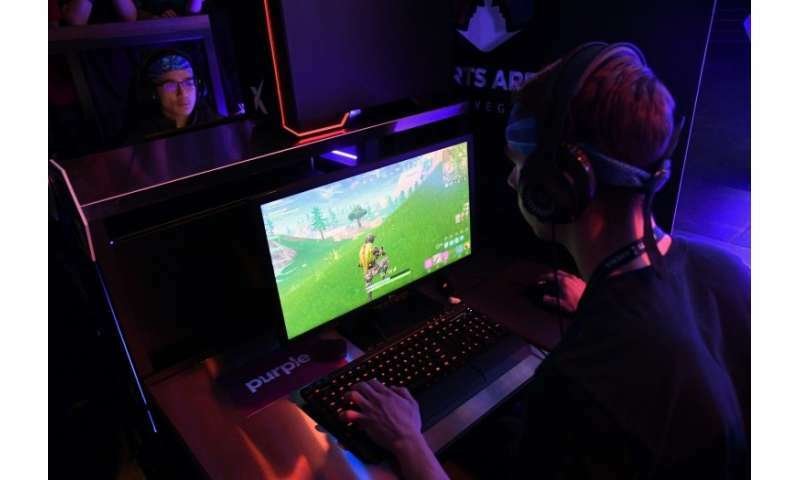 "Fortnite" became an eSports phenomena after the release late last year of a "Battle Royale" mode that lets up to 100 players vie to be the last character standing on ever-shrinking terrain. Players can survive by working with allies, or hiding, but the boundaries of arenas contract with damage inflicted to characters who remain outside. "Since the launch of Fortnite Battle Royale we've watched the passion for community competition grow and can't wait to empower you to battle with the best," the Fortnite team said in an online post announced a $100 million pool of prize money for eSport matches for the 2018-2019 season. "We're getting behind competitive play in a big way, but our approach will be different - we plan to be more inclusive, and focused on the joy of playing and watching the game." Epic promised to disclose more in the weeks ahead about the competition. Epic declined to update a figure it released in January saying that more than 45 million people played "Fortnite." Fortnite game-play uploads and viewing have been hot at YouTube, according to the Alphabet-owned video sharing platform. Snippets being uploaded to YouTube include people trying to do Fortnite dance moves in real life. Epic expanded the range of potential players by making Fortnite accessible on Xbox and PlayStation consoles as well as on computers and Apple mobile devices. A version of the game tailored for play on mobile devices powered by Google-backed Android software has been promised for later this year.